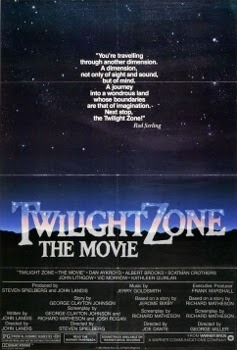 Twilight Zone: The Movie was released on June 24th, 1983. Filming locations include Los Angeles, Piru and Santa Clarita, CA. The Halfway House Café is in Duel's (1971) filming area. THANKS! That was a great movie by the way!